The little quirks, radiant colours and charming personalities make cockatiel a popular species of pet birds. Special as they are, their food too needs to be special and specific. 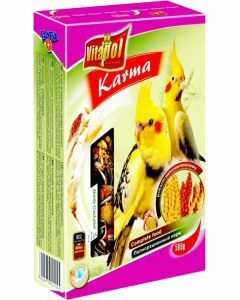 When searching for cockatiel food online, you need to explore Pets World. 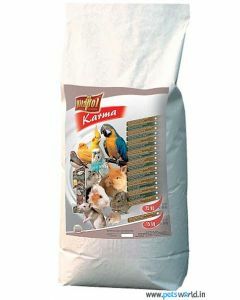 The site stocks a variety of bird food that has a proper combination of grains, grass seeds and dry fruits that is basic to the well-being of cockatiels. 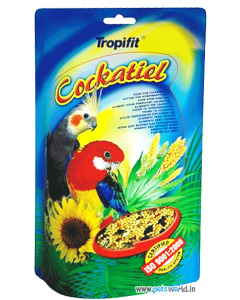 The Tropifit Cockatiel Food listed on the site is a good example that meets the criteria for a balanced diet for your bird pet. 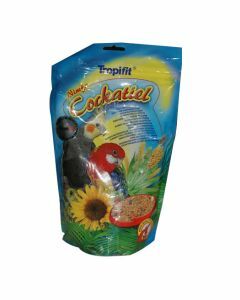 Tropifit cockatiel food is a balanced mix of grass seeds, grains and dry fruits that are optimally cultivated in top-rated farms, whose quality is guaranteed. 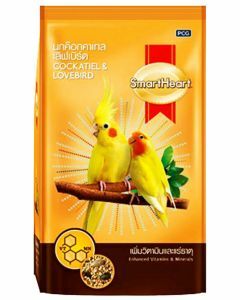 SmartHeart Bird Food for Cockatiel is packed with omega-3 and omega-6. 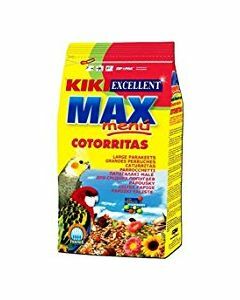 These birds food online help improve brain function. 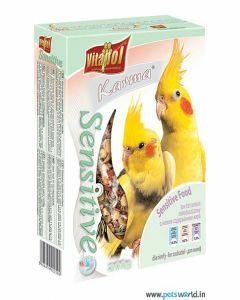 Vitamin A and E which enhances vision takes care of the reproductive health of love birds. 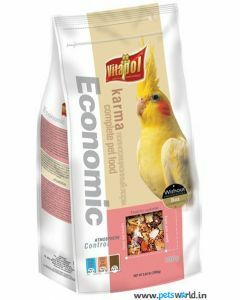 The variety of foods we bring to you will encourage the bird to eat because of its appeal and the flavours it contains. 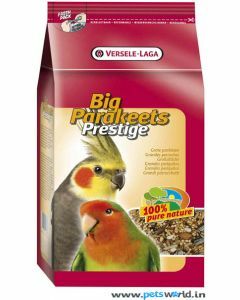 Other products at Pets World from different producers all work towards the optimal development of your pet bird to ensure good health, plumage, vitality and longevity.